South Africa is a diverse country in every aspect, and it’s whole fascination you cannot conclude shortly. There are eleven official languages spoken which mirror the cultural and ethnic diversity of the country. There is also no country-type culture because the many population groups nurse their own culture. This is why this country is called the rainbow nation. From a tourist side the country offers something for everyone: The national parks for people that love animals, the exotic plants of the botanics and the large cities are not behind western metropolises anymore. To get to know South Africans, one has to travel through the whole country. There are places of interest everywhere, there are no real cities for tourists who like to enjoy South Africa holidays. The diverse landscape which it got from the large amount of climatic zones gives the area a special note: From white sand beaches in the southeast of the country, to the botanic diversity in the west, to the Tafelberg in the north, there is a climate for every taste. Capital: Pretoria. Pretoria has about 2,472,612 inhabitants. South Africa is a land of ethnic diversity, this is why there is a difference between conventions and interests depending on the region and skin color. The South Africans are sport fanatics: The black population especially enjoys soccer as a means of spending their free time while the white population is interested in Rugby and Cricket. But the country does not only offer sports, it also offers music and literary. In addition, there is a diverse music scene from which a new music style developed: In Kwaito, there are rhythms from rock n’ Roll combined with Swing and texts from traditional African language. In the literal area, South Africa got a Nobel price for literature with Nadine Gordimer (1991). The ethnic diversity of the population is expressed in the national anthem “Nkosi sikelel Iafrika” (Lord, bless Africa). The strophes of this anthem are made of the four most spoken languages and they contain the fight for freedom and against apartheid. These are the most attractive cultures that attract tourists to spend their leisure time and embrace south africa holidays. The “Eastern Cape” province is located in the south-eastern part of the republic, with an area of 169,580km² and 6,436,763 inhabitants. It is divided into seven districts. The region is one of the poorest in the country and was the scene of bloody border wars between white settlers and black tribes in the 19th century. The wealth of this region lies in its scenic diversity, which ranges from subtropical forests and grasslands to the thorn bush savannah. 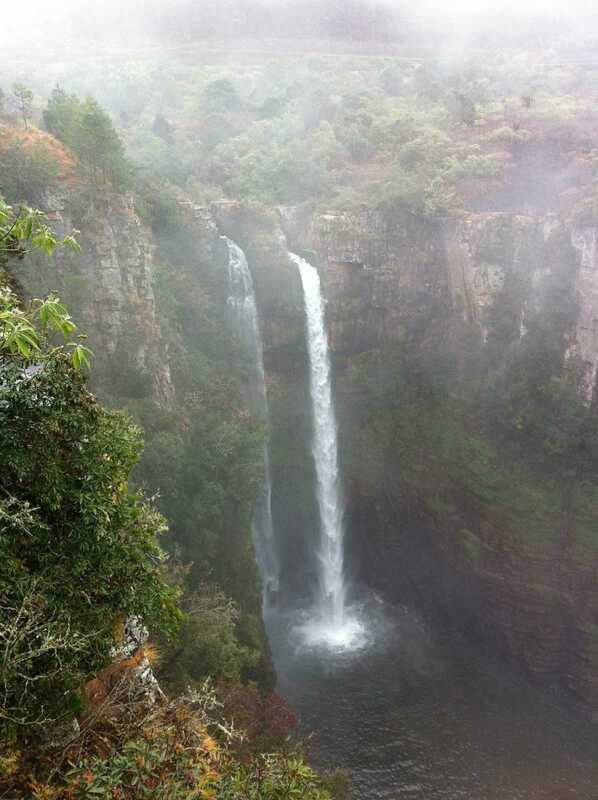 The evergreen forests of Tsitsikamma National Park and the steep cliffs of the Wild Coast are famous. The village of Graaff-Reinet has fascinating historical architecture that welcome tourists to have a good time with south africa holidays. The cities of Port Elizabeth and East London are the most important industrial locations of the province. The capital of the Eastern Cape is the city of Bhisho. With an area of 17,010 km², “Gauteng” is the smallest province in the country, but it is the most densely populated (approx. 13,200,300 inhabitants) and has a strong population growth. 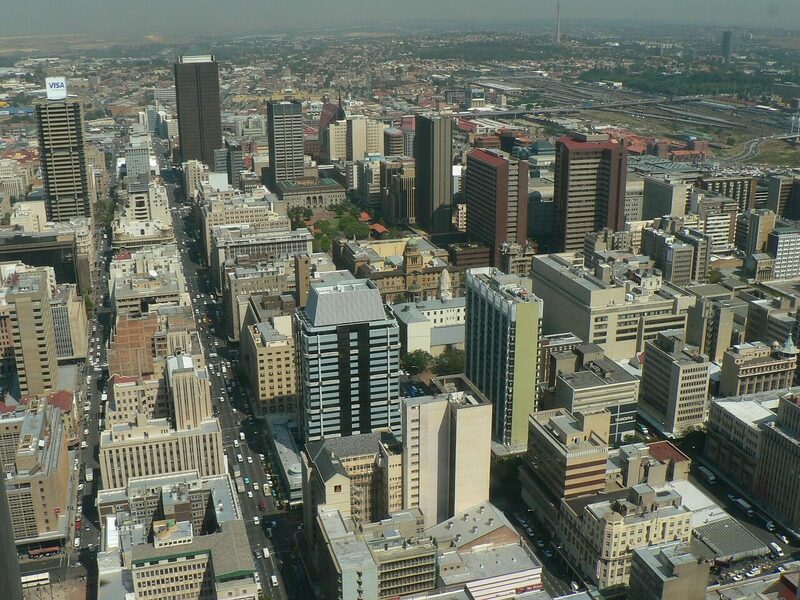 Its capital is the metropolis of Johannesburg. The region is the economic heart of South Africa: 9% of the gross national product of the entire African continent is generated here. So, tourists from different countries come here to see this amazing “place of gold” and spend some days from their south africa holidays tour. The landscape of the small province is not very intriguing, but the metropolises, Johannesburg and the state capital Pretoria, make up for this with their diversity. The province “Limpopo” lies in the far north of South Africa, with a population of 5,273,642 and an area of 123,910 km². It has five districts and twenty municipalities. 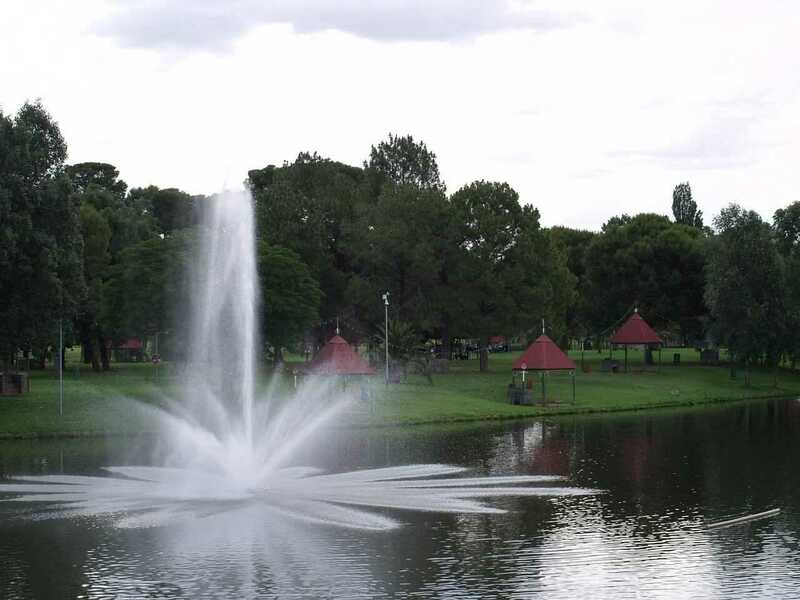 The capital, Polokwane (Pietersburg), is known for its Jacaranda trees and offers numerous cultural attractions. The northern part of the Kruger National Park is situated in the province. Surrounded by dense forests and tea plantations, the town of Tzaneen lies on the eastern slopes of the Drakensberg. The “Waterberg” region is known for its lonely mountain landscapes. Anyone can fall in love with these beautiful places while on a south africa holidays tour. The “North West” Province is located in the northwest of the country and covers an area of 116,320 km². It is part of the Kalahari Desert. The province is divided into four districts and has 3,669,349 inhabitants. “North West” is characterized by the contrast of wide field landscapes and a world of glitter. The main attraction for south africa holidays lovers is the gamblers paradise “Sun City”, which is regarded as the South African answer to Las Vegas. 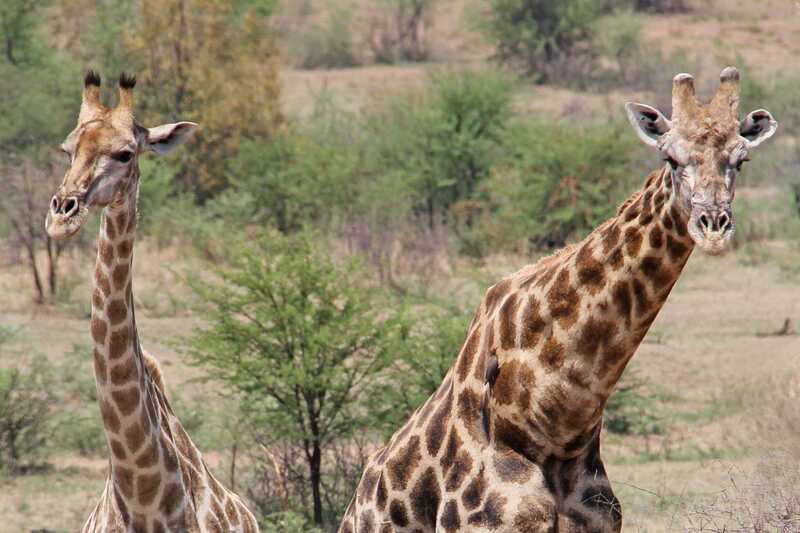 The national park “Pilanesberg Game Reserve” is embedded in the crater of an extinct volcano. The town “Potchefstroom” is a reminder of the country’s Buren tradition and is an important center for cattle breeding and peanut cultivation. “Western Cape” is a province located in the southwestern part of the Republic of South Africa. Cape Town is the capital of this province, which borders on the Atlantic Ocean and the Indian Ocean. On an area of 129,370 km² live 4,524,335 inhabitants, spread across 6 districts and 24 municipalities. The Western Cape province attracts the most foreign visitors who come to enjoy south africa holidays due to its diversity within South Africa. 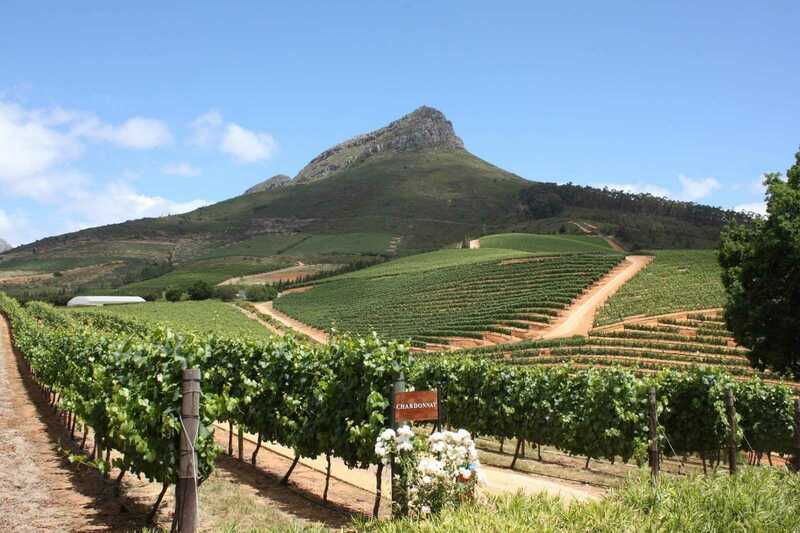 The “Garden Route” along the south coast, the wine-growing areas in the Stellenbosch district and the hiking trails up Table Mountain, which are located in this region, make Western Cape a South African tourist attraction. The province “Free State” is situated inland between the Vaal and Orange rivers. It is divided into five districts and twenty municipalities and has an area of 129,480 km². The capital is Bloemfontein. “Free State” is home to idyllic villages, such as “Bethlehem”, which testify to the prosperity of the region. This originates from the agricultural economy of the region, as shown by the many pastures and cattle herds. In addition, the richest gold and diamond mines in the world are located in the Free State. In the east of the province, one can admire the Rooiberg with its bizarre sandstone formations. The Golden Gate National Park with its fascinating landscape also stretches out here for south africa holidays lovers. The capital, Bloemfontein, is the seat of the Supreme Court of South Africa. 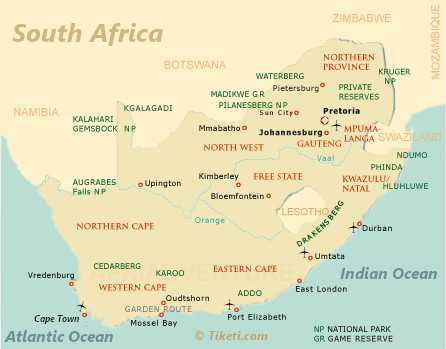 The province is located on the east coast of South Africa, on the Indian Ocean. It has an area of 92,100 km², 9,426,017 inhabitants and is divided into eleven districts. The region is a popular destination for surfers and swimmers, who get their money’s worth in coastal towns. The province is also called the “Garden Province”. Its landscape is divided into flat coastal areas, hilly inland plains and two mountainous zones. 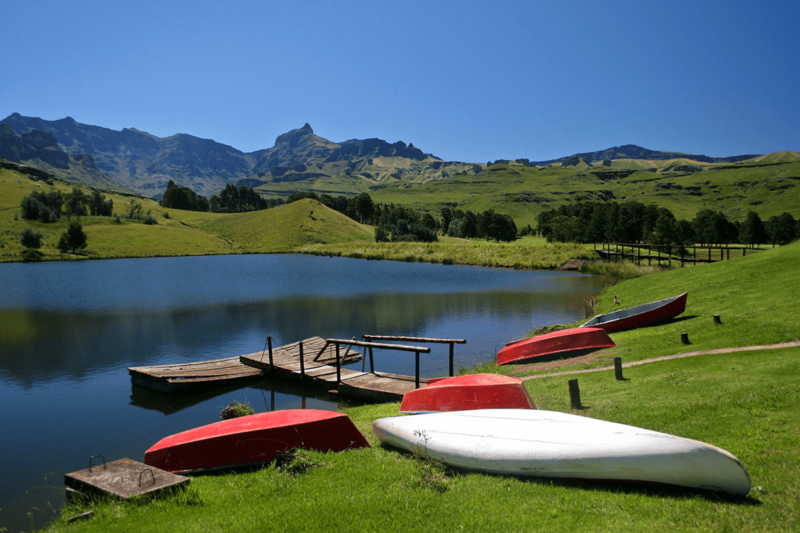 The Drakensberg Mountains are in the western part of the country and the Limpopo Mountains in the north. Pietermaritzburg is its capital. “Mpumalanga” is located in the north-eastern part of the republic. An area of 79,512 km² is home to 3,364,579 inhabitants. The capital is Mbombela (formerly called Nelspruit). It is divided into three districts and eighteen municipalities. It is also known as the “Land of the Rising Sun” and is one of South Africa’s most popular tourist destinations. Mpumalanga has a long tradition of gold mining, which can be witnessed in the gold mining town of Pilgrim’s Rest. 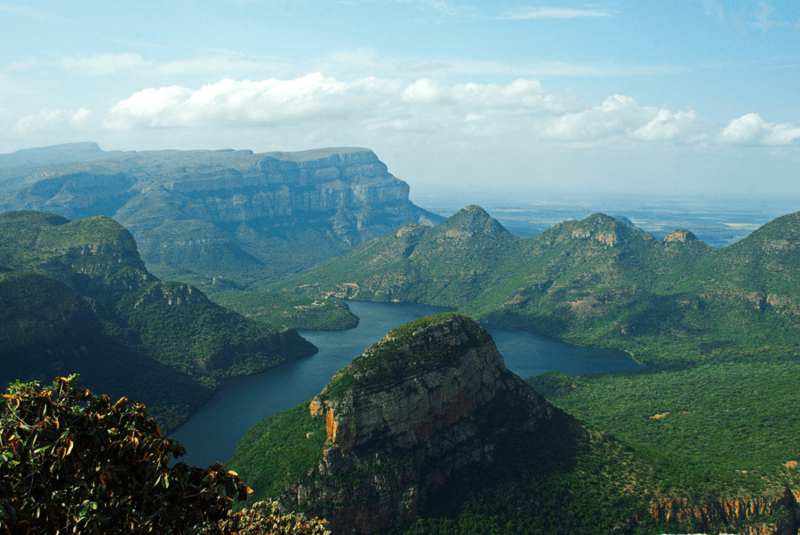 Remarkable features of this region include an impressive mountainscape in the “Blyde River Canyon Nature Reserve” and extensive agricultural areas around the city Sabie. The southern part of the “Kruger National Park”, which is situated in this region, is well-known. This is where the “Big Five” (elephant, lion, leopard, buffalo, rhino) live and attract safari tourists. These are also the most lucrative places to celebrate south africa holidays. The province “Northern Cape” is located in the northwest of South Africa and occupies almost 30% of the country with an area of 361,830 km² and with a very sparse population of 822,727. The very arid region is a popular destination for nature lovers. 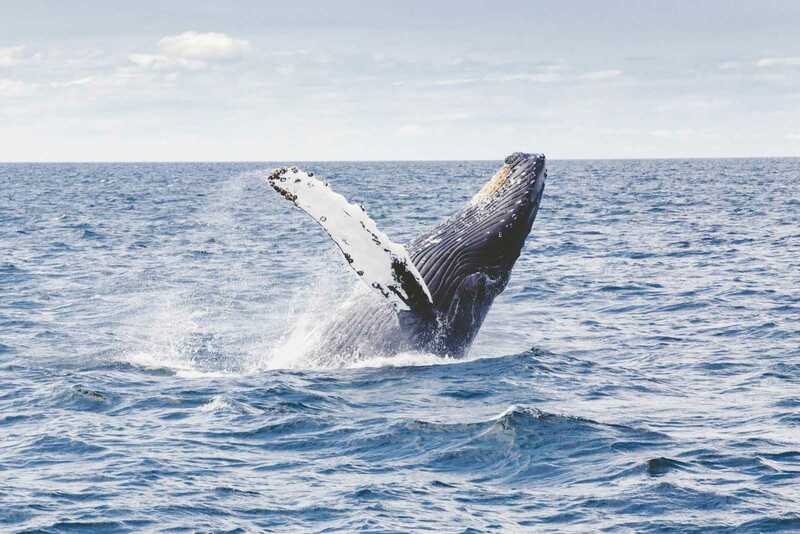 Some of the highlights of this region are the diamond mines of the capital Kimberley at the “Big Hole”, the Kgalagadi Transfrontier Park with its red sand deserts and the lonely coastlines of Alexander Bay at the Atlantic Ocean. Northern Cape is divided into 5 districts and 28 municipalities. South Africa is a country of cultural diversity and attractive landscape. We only list the most popular showplaces here. The most popular travel destination to jubilate south africa holidays is the “Kruger National Park”. The world of the animals and the nature of South Africa can be gazed at by tourists. A great overview of the land on clear days can be made on the high plateau of the “Tafelberg”. This mountain can be hiked through paths of different difficulty or with a rope way. The “Garden Route” is also popular – along the Atlantic ocean where you will pass small cities and nature parks. Historically interesting is the island called “Robben Island“. The high security prison in which Nelson Mandela was detained is now, since 1999, part of the UNESCO-List of world cultural heritage. 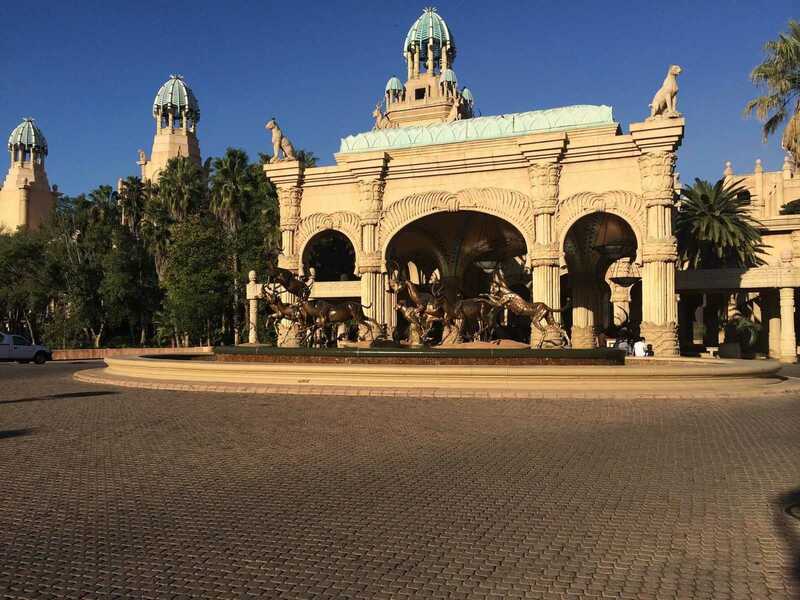 Luxurious and therefore a contradicting point to the poverty in the land is the Game Reserve “Sun City” which is located west of Johannesburg. With amusement arcades, sport facilities and entertainment shows, it is the Las Vegas of South Africa. 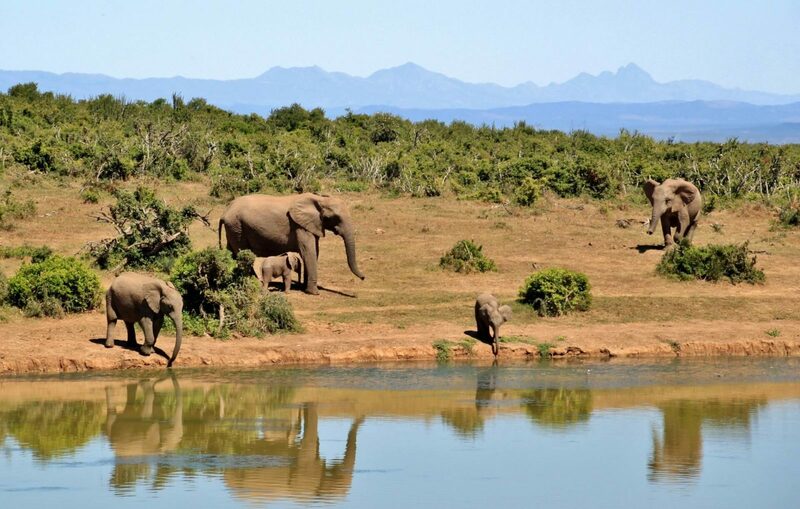 South Africa has a lot of national parks, some of which have reached international popularity. The worldwide most known park is the “Kruger National Park“. It is close to the metropolis Johannesburg and can be comfortably reached from there, and it is the most popular wildlife preserve of the world. Other national parks are not less impressive, but more outside. For the observation of the wild life you can name parks like the “Tembe Elephant Park” (Elephants and other large animals), the “Table Mountain National Opark” (Antelopes and many kinds of birds) and the “Kgalagadi Transfrontier Park” (Lion observation). Known for nature events is the high mountain “Royal Natal National Park” (Waterfalls and wild creeks), the “Golden Gate National Park” (Sandstone formations) and the “Augrabies Falls National park” (Waterfalls, Desert vegetation with quiver trees). Depending on the size of the park, you get different amounts of comfort and shelter. From camping in your tent or Caravans up to your own housing in luxury lodges, you get a lot of diverse housings in the large reservations. The parks can be explored by yourself or with an expert guide which is recommended because of the size of the parks. 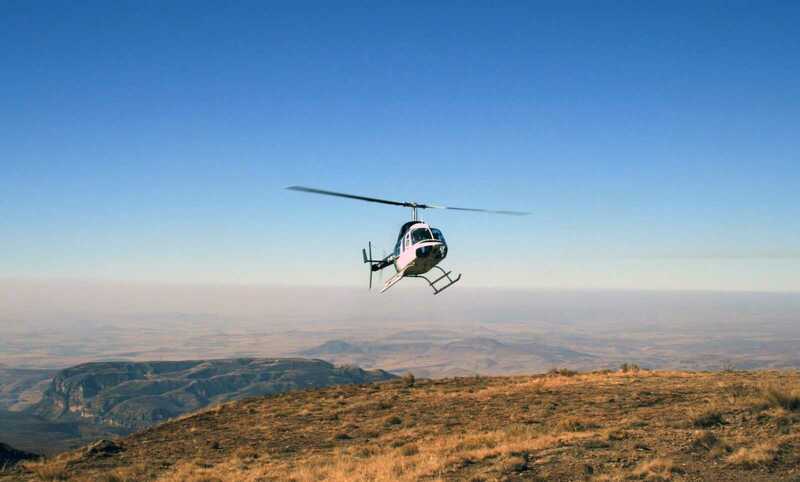 You can even book sightseeing flights in old propelled machines in some parks to enjoy your south africa holidays tour. The third largest city of South Africa can be found in the South-western province of West Cape. Cape Town, its capital, has a population of 2.375.910 people. 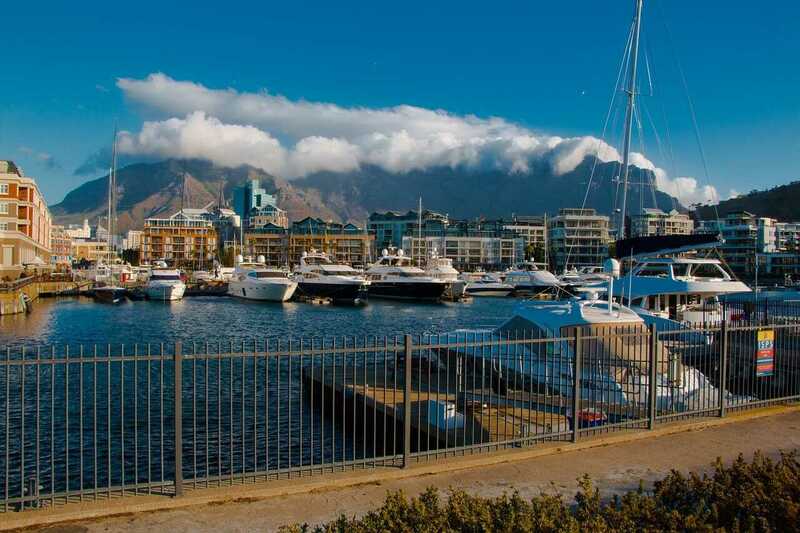 Many foreign nationals have started living here, which provides Cape Town with an international cultural appeal. In 2004, Cape Town was declared as main office of the South African Parliament. This political headquarters (“Houses of Parliament”) is located right in the center of the city and is open for visitors. 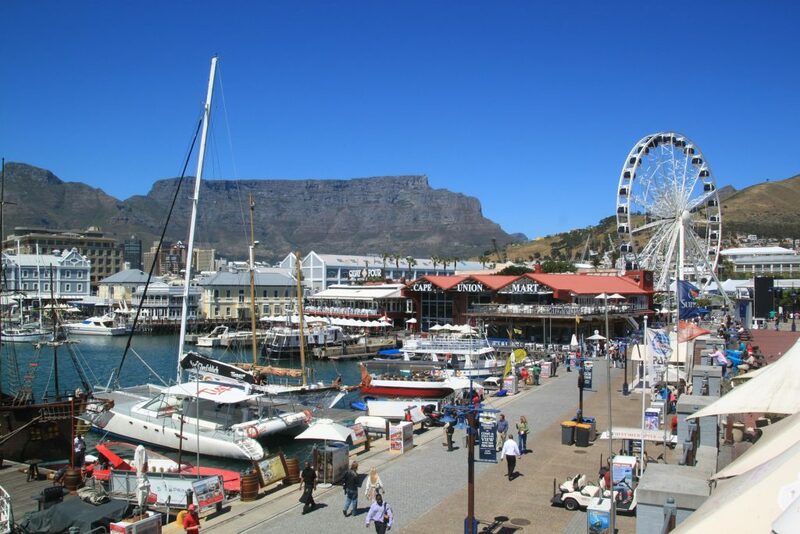 There are also several other popular attractions and sights, including the “Table Mountain”, “Robben Island”, which used to be the place where Nelson Mandela was imprisoned and the “Victoria and Alfred Waterfront” – a restored waterfront which offers countless shopping opportunities and restaurants. There, you will also be able to find the “Two Oceans Aquarium”, which offers insight into the eco systems of South Africa’s rivers and oceans, including live rays and sharks. The city center of Cape Town also offers several museums and historical landmarks, such as the “Castle of Hope”, South Africa’s oldest building. On occasion, you should also visit “City Hall”, the national gallery and the national museum. 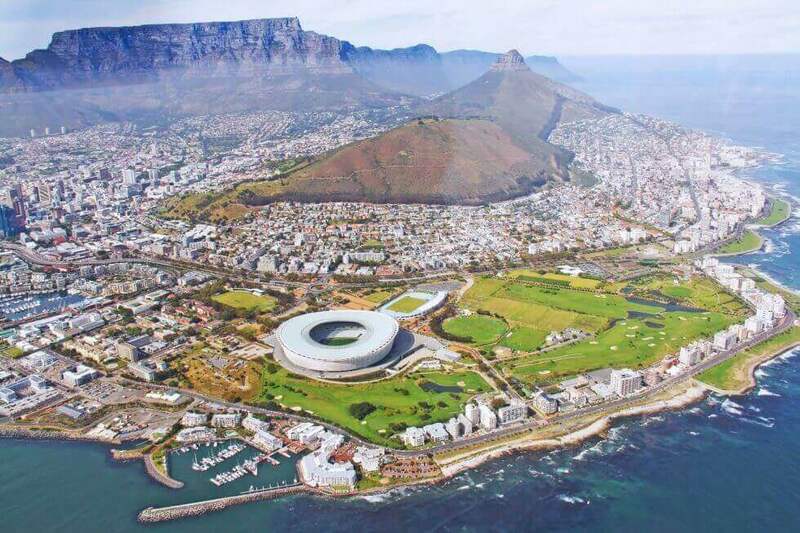 In 2006, 2007, 2008 and 2009 Cape Town was ranked as one of the world’s top-ten best cities to visit in Travel & Leisure’s, and to celebrate your south africa holidays vacation. Johannesburg remained Africa’s most visited city, according to MasterCard’s Global Destination Cities Index. With a surface area of 17,010 square kilometers, “Gauteng” may be the smallest province of South Africa, but it’s also the most densely populated (estimate population: 12,914,800 (2014)) and displays an extremely high increase of population. Johannesburg is the capital of Gauteng, which is located in the North-East of the country. The city alone has 4,434,827 (metro) residents. Its inhabitants also call it “City of Gold”, since it’s the economic center of South Africa. As South Africa’s biggest city, it is full of opposites. 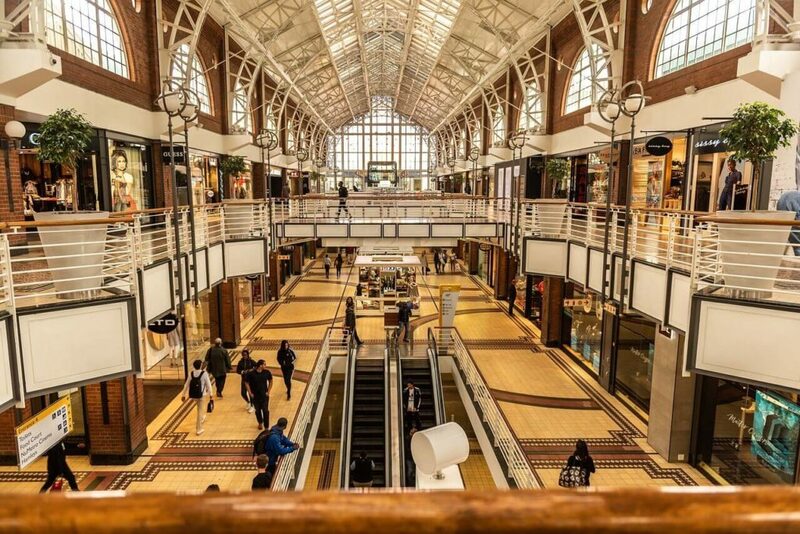 Johannesburg is a city with an attractive nightlife and luxurious shopping opportunities for south africa holidays lovers, even though it’s not a typical tourist destination. In spite of this, it’s still a great starting point for trips to Cape Town, Durban or Kruger National Park. Johannesburg is not a city with beautiful architecture, but that doesn’t mean it has nothing to offer in terms of culture. There’s a lot to learn about the human history of South Africa in the “Museum Africa”, from the early years to today. You will also be able to relax in the “Botanical Gardens”, which display medicinal and rose gardens right in the heart of the city. The third largest port city in South Africa is located in the Eastern Cape region and has 737,000 inhabitants. 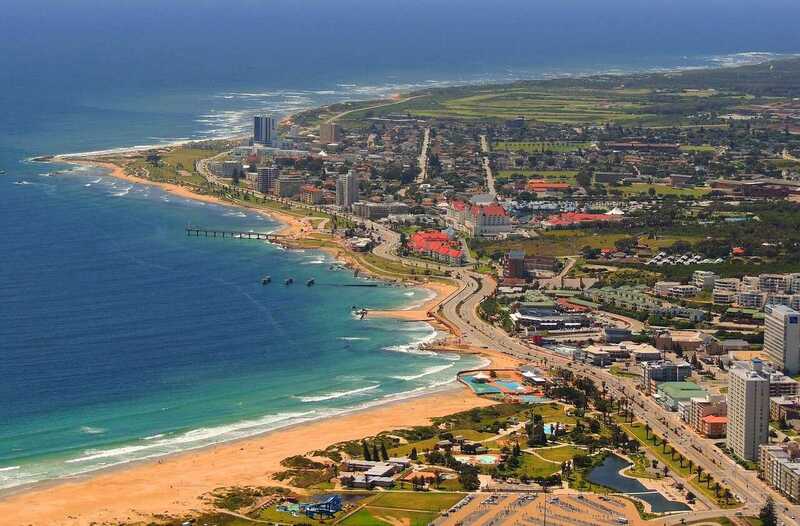 Port Elizabeth is known for its car industry and its long sandy beaches. The Campanile is one of its outstanding sights: A 53-meter-high lookout tower, which gives an overview of the city. The Market Square is located in the historic center of the city. This square hosts a flea market on Saturdays. This is also where the City Hall is located, in whose garden, “Mayors Garden,” you can see a copy of the “Diaz Cross”. Another tourist highlight place of south africa holidays enjoyers is the “Bayworld”: an oceanarium located 1 km outside the city and offering daily dolphin shows. In the snake park, more than 1000 reptiles can be admired. The “Port Elizabeth Museum” informs about the history and culture of the region. 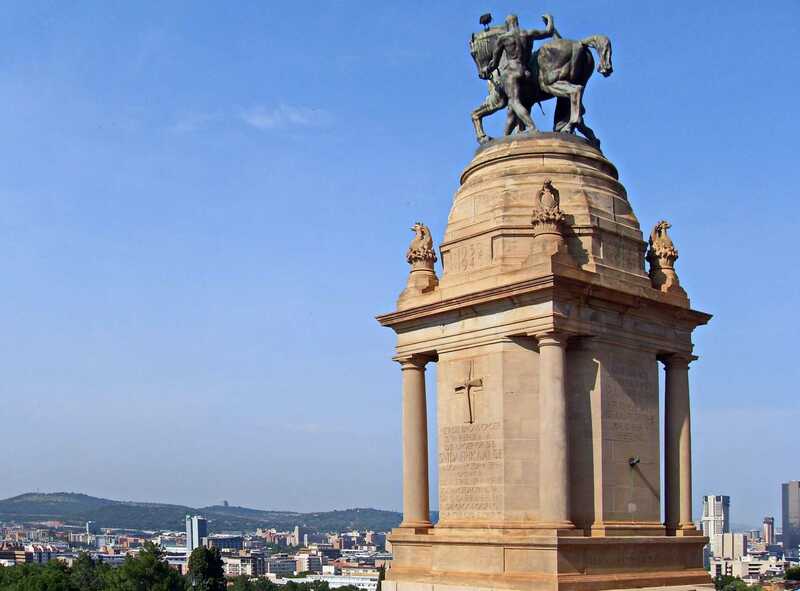 Pretoria is the official capital of South Africa. It is located in the north-eastern province of Gauteng and has 1,884,046 inhabitants. Since 2005, the official name of the city has been “Tshwane”, which means “we are all equal”. For a long time, the city lay in the shadow of the large neighboring city of Johannesburg. In the meantime, however, it has also gained a reputation as a vibrant city that offers south africa holidays lovers a wide range of leisure activities, shopping opportunities and an interesting nightlife. In addition to urban life, Tshwane also has a lot to offer culturally. The historic center of the city is the square “Church Square” with a statue of former president Paul Kruger in the middle. There are several buildings of historical and architectural interest surrounding this square: The Palace of Justice (Justisiepalais), the old Town Hall (Ou Raadsaal), the Old Capitol Theatre and the main post office (Hoofdpostkantoor). The city is one of the leading university cities in South Africa. The city is located in the province of KwaZulu-Natal on the southeastern coast of South Africa and has 3,346,799 inhabitants. Water sports enthusiasts and sun lovers will find happiness here. In this coastal city, the sun shines all year round, providing pleasant warm temperatures in winter and sultry heat in summer. The city is well suited for a beach holiday. The famous “uShaka Marine World” aquarium is home to the world’s largest dolphinarium. The “Fitzsimons Snake Park” in the northern part of the city is home to around 80 species of snakes. The “Durban City Hall”, the “Umgeni Road”, in which three Hindu temples are located, and the Indian business district “Juma Mosque” are architecturally interesting in the center of the city. The Killie Campbell Africana Library displays rare books and manuscripts from all over the world. The “Mashu Museum of Ethnology” provides information about the Zulu tribal culture in South Africa. 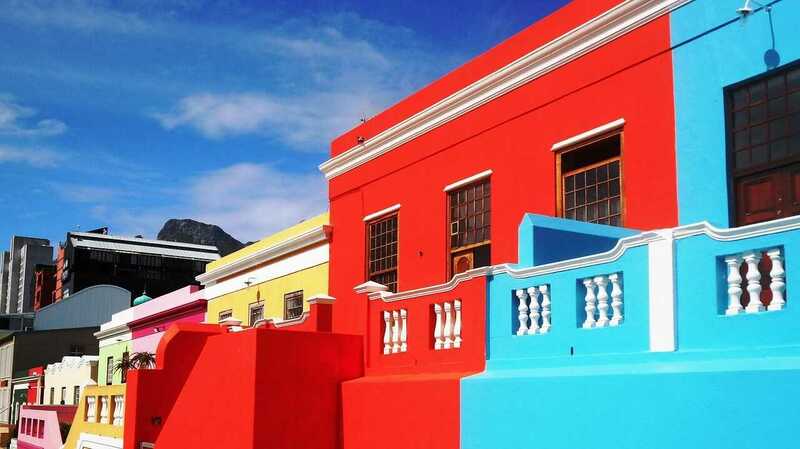 This is one of the most interesting cities of South Africa and much loved by south africa holidays celebraters. Bloemfontein is the capital of the South African province of Free State and has about 250,000 inhabitants. Due to its abundance of flowers and the annual Rose Festival, the city also bears the nickname “City of Roses”. It is worth seeing the “Naval Hill” in the middle of the city. Giraffes, gnus, ostriches and zebras live on it. It is also an excellent vantage point for south africa holidays tourists. In the city center, many sights lie close to each other: the “City Hall” with a magnificent marble interior, the “Fourth Raadsaal”, and the parliament building of the former Orange Republic. Nowadays, the city is the seat of the supreme African court. Bhisho is the capital of the Eastern Cape province and has 137,300 inhabitants. The river “Bhisho” flows through the city, which also gave the city its name. This contemporary city boasts post-modern architecture that can be seen all over the city. The many views of the “Amatola Mountains”, which can be enjoyed from various points of the city are particularly well known and worth seeing for south africa holidays enjoyers. 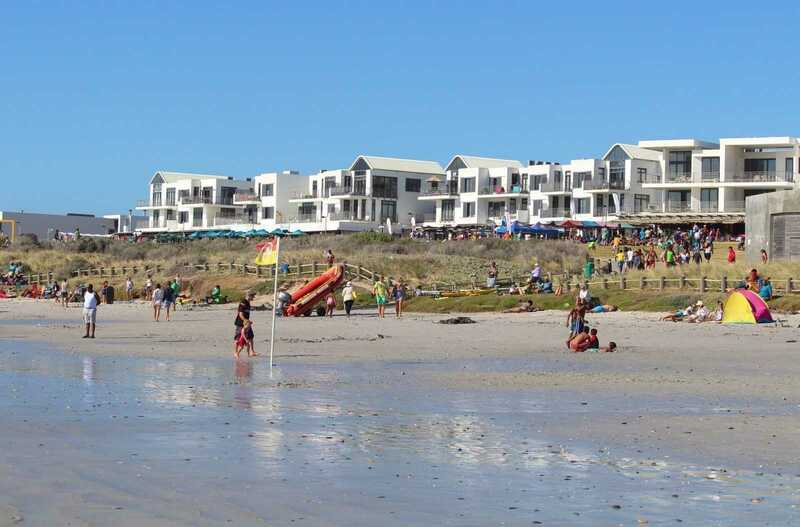 The city is the capital of the province Northern Cape and has about 160,000 inhabitants. Kimberley is South Africa’s “diamond metropolis” – since the 19th century, the city has grown around a large diamond mine. The mine is the largest hole ever made by mankind and is called the Big Hole. It is the biggest tourist attraction of south africa holidays lovers in the city, even though the mine has long been closed down. The “Kimberley Open Mine Museum and Big Hole” was built around the mine: An open-air museum that reconstructs the city’s golden days during the diamond boom of the 19th century. Another attraction is the “Duggan-Cronin Gallery”, where a collection of photos of the population of the country is exhibited. The main feature of the exhibition is the black miners with traditional clothing and hair ornaments. Mafikeng is the capital of the province North West and has about 242,000 inhabitants. The traffic network, the airport and a stadium, all indicative for the image of the city, were planned and built disproportionately, in view of the small number of inhabitants. 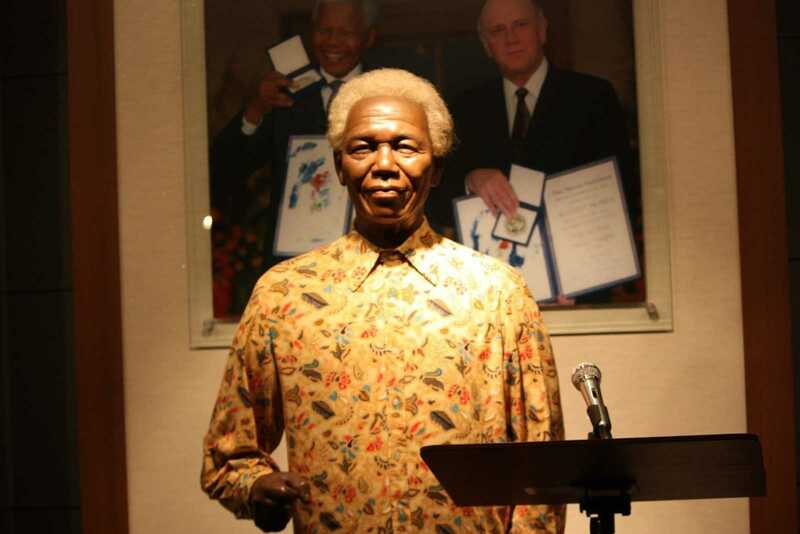 The “Mafikeng Museum” provides information about the eventful history of the city. The “Kanon Kopje” – a restored fort from the 19th century – can be visited and offers a great view of the city. Another interesting attraction is the Lotlamoreng Dam, which is located just outside the city center, and one of the loved places of south africa holidays celebraters. On the banks of this river lie traditional villages where the inhabitants work according to traditional handicrafts and sell their goods at markets. Mbombala is the capital of the province Mpumalanga in the northeast of the country and has about 24,000 inhabitants. The city is the trading center of the surrounding fruit-growing region Mpumalanga, where citrus fruits and nuts make up the majority of trading goods. The “Lowveld National Botanical Garden” in the west of the city, one of the most beautiful botanical gardens in South Africa, is of particular interest. The city is situated on the Crocodile River, with a crocodile farm on its banks. 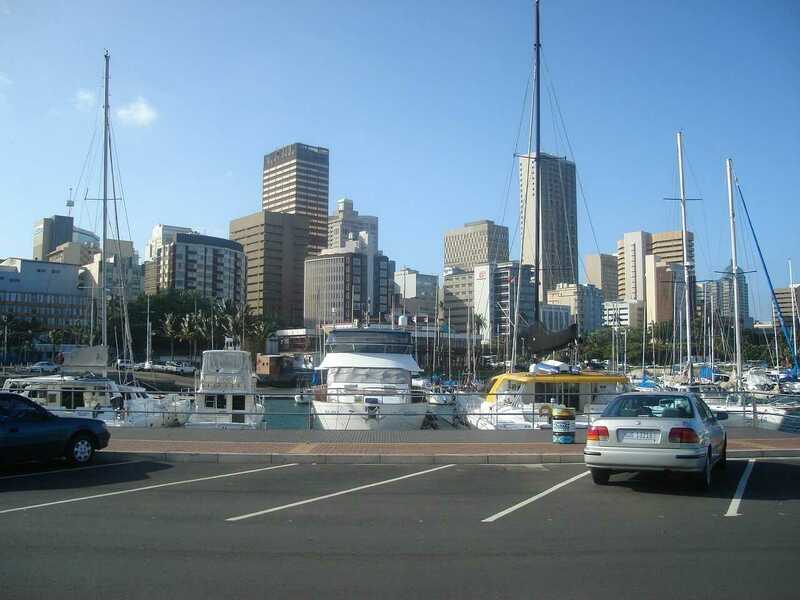 The city is the capital of the South African province KwaZulu-Natal and has about 230,000 inhabitants. It is also known as the “city of flowers”, as magnificent bougainvilleas adorn the streets and squares in summer. The “Garden Show” takes place here annually in September. 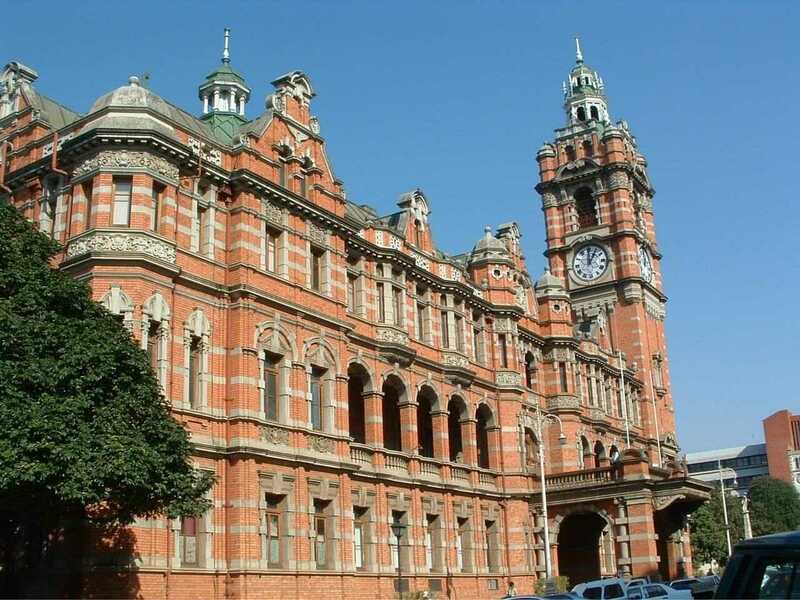 The best-preserved Victorian and Edwardian architecture in the world can be admired in Pietermaritzburg. The historic city center has a lot to offer. The “Natal Museum” shows exhibitions on scientific and cultural topics. The “Voortrekker Museum” and the “Macrorie House” inform about the history of the 19th century, and the gallery “The Tatham” is one of the best galleries in Pietermaritzburg. In addition to Picasso and Matisse, contemporary African artists are also exhibited here. So, it has become one of the most visited places of south africa holidays travelers. Polokwane is the capital of the province Limpopo in northern South Africa. The German name of the city is “Pietersburg” and it has 45,000 inhabitants. One of the most noteworthy sights is the “Civic Square”: a square designed with gardens and water facilities, featuring a music pavilion from the 1920s. The “Art Museum” houses a collection of paintings by various African artists. The “Hugh Exton Collection” offers a photo exhibition on the history of the city. The nature of South Africa is very diverse and full of opposites – desserts face green landscapes with sprinkling waterfalls. The Atlantic and Indian ocean meet each other at the south tip of the country. In the dessert, there are more beaches and in the north is the large Tafelberg. The whole diversity of the country can be explored best in an excursion across the country. Along the “Garden Route” you find the maritime atmosphere of the south cap. 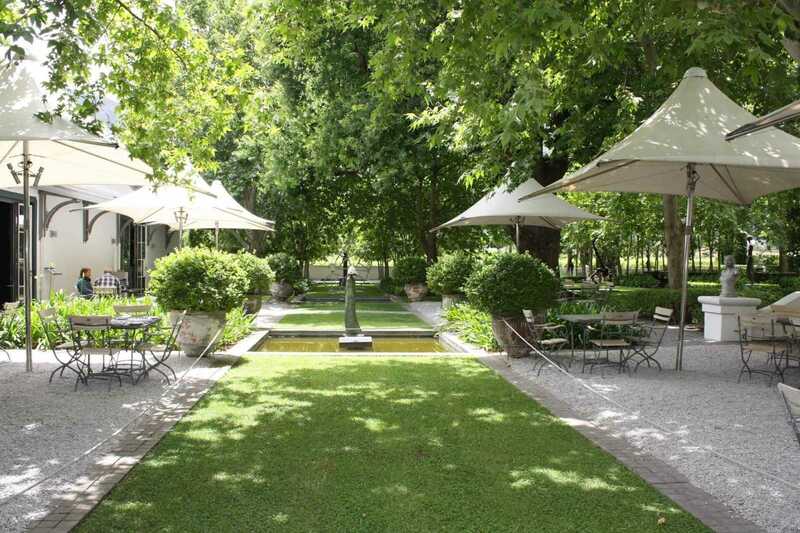 The “Wine Route” at Stellenbosch at the south cap of the land goes along the most important wine goods of South Africa. The wildlife is best explored in a Safari through the National parks. The “Big Five” (Elephants, Rhinos, Buffalos, Lions, Leopards) can be observed in their natural habitat at close range. 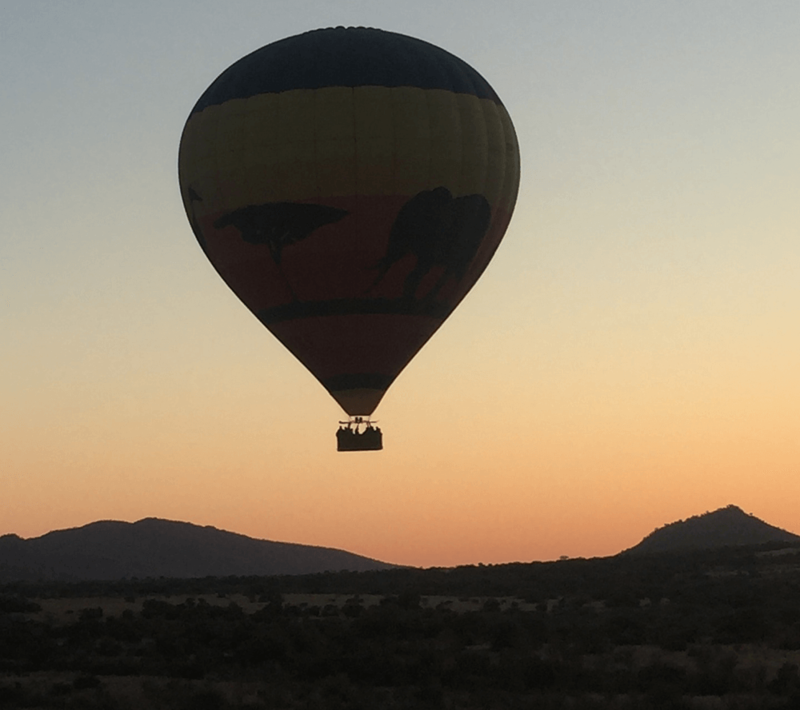 A sightseeing flight over the landscapes of South Africa shows the opposition of the landscapes in an overview to south africa holidays lovers. South Africa is a land that offers something for every interest. The metropolises Johannesburg, Cape Town and Tshwane are attractive for people who like the big city life with it’s shopping opportunities and night life. Nature lovers of south africa holidays tour can explore the many national parks and diverse wild and plant life. Athletes find their paradise at the south cape where the beaches invite to water sports. Besides that, Rugby and Soccer are national sports in South Africa that can be practiced or observed everywhere. Cultural lovers find many galleries, theaters and museums. The big cities here are not always the first point of interest. You also find attractive points of interest in less popular cities. South Africa is a land of ethnic diversity, which is also mirrored in it’s cuisine. There is no national dish and there is no national typical cuisine. But it offers a huge range of known dishes of the world. South Africa holidays travelers taste Chinese, Indian, European, American and African food everywhere in restaurants of the country. Traditional African dishes in the past were made on a three-legged pot over an open fire. Carrots, Potatoes, Roots and Corn were made to a kind of stew. You still find this traditional cooking in traditional restaurants. Also of central importance for the African cuisine are meat dishes of all kinds that are made over an open charcoal barbecue. Furthermore, South Africa develops to a large wine producer. Some of the best wine goods of the world are around the Kap area. You have a large amount of climatic zones in South Africa. The general climate is rather dry and sunny. Rainfall decreases from South East to Northwest, while the temperature rises. Because of the size of the country and because of many height factors, the climate between the different parts of the country varies greatly: At the west coast the climate is cool and dry. On the east coast there is a moist and warm climate. Given that South Africa is located on the south hemisphere the seasons are opposed to the European seasons. In Winter (July to August) you can find snow in Johannesburg. It is very cold there at nights and the temperatures rise up to 23 °C, in the summer up to 30°C. In the region around Ronstadt rules a cool climate with drizzle in the winter. From November to march it is very warm to hot and dry. In the northern coast area and along the east coast the air moisture is very high, but there still is a cooling wind. The temperatures there are through the whole year between 25 and 35 °C. The simplest and quickest way to South Africa is via Plane. The most important airports of the country are in Kapstadt, Durban and Tambo. The most flights that start from Europe are night flights which can last from 8-10 hours. At the airport are “Porters” available which help with the luggage. One must pay attention to only choose an official Porter. These can be identified through their orange uniform and they wear the seal of the “Airports Company of South Africa” (ACSA). Inside the country there is a deep flight connection network. Every large airport will be flown too from large companies at least once per day.